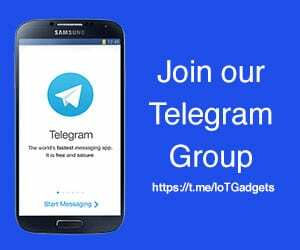 Smartphones with support for blockchain and cryptocurrency are getting real. And we are not talking about the blockchain focused smartphones like Sirin Finney and HTC Exodus. 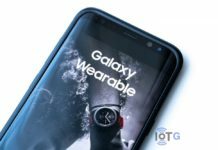 The mainstream smartphones are now coming equipped with some blockchain and cryptocurrency capabilities. 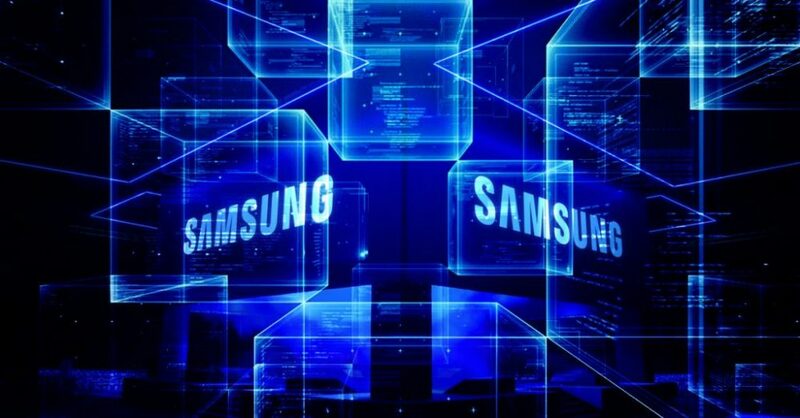 Last month, we reported about a Samsung trademark that hinted at the company’s plans to integrate blockchain and cryptocurrency into its mobiles. 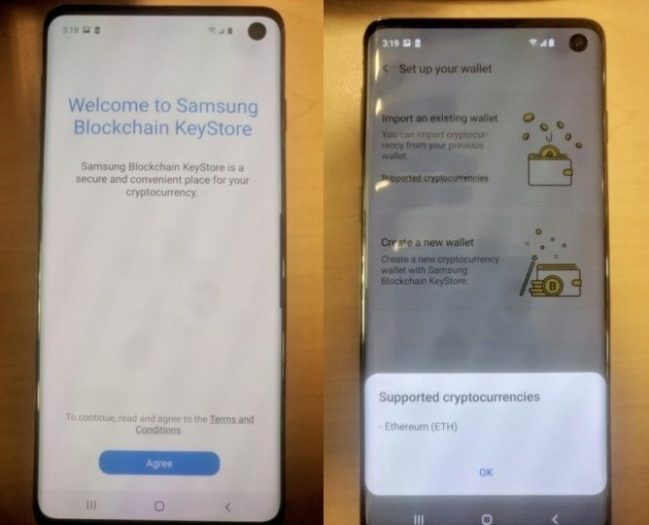 We looked at the possibility of a crypto wallet being integrated with the Galaxy S10, and it turns out true. The Galaxy S10 launches on February 20 in San Francisco. Ethereum is listed as a supported cryptocurrency at the moment. But as reported earlier, the crypto wallet will also let users to import their existing third-party wallets. It will reportedly have support for Bitcoin, Ethereum-derived token ERC20 and Bitcoin Cash at launch. Interestingly, the Blockchain KeyStore menu is under the Biometrics and Security section of the device’s Settings app. And it’s because of the security that crypto wallets demand. In addition to a unique 12-24 word recovery phrase, the app will also offer additional layers of security. This may be in the form of PIN and fingerprint. 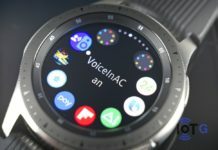 As for the Galaxy S10 itself, Samsung have four variants of the device in works. 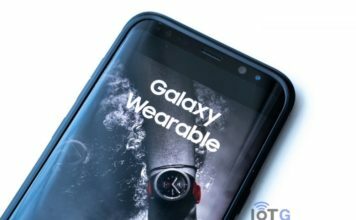 The company will launch the entry-level Galaxy S10 Lite, the regular S10 and the S10 plus at the Galaxy Unpacked event on February. 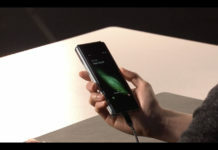 The 5G Galaxy S10 with six cameras will arrive later in the year, once commercial 5G goes live.